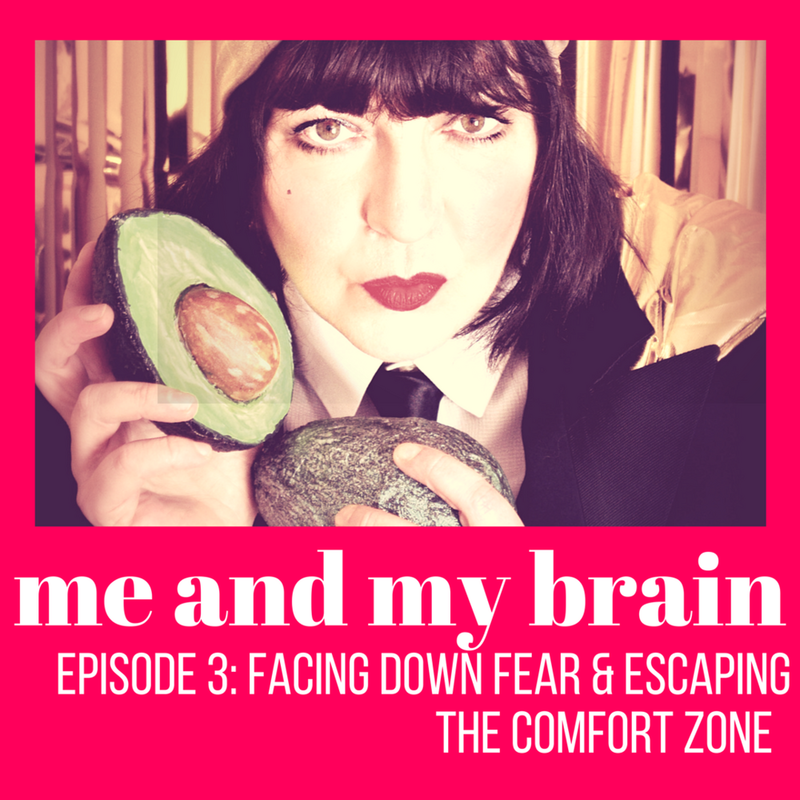 This time I'm talking about how fear and anxiety can feel like uninvited guests in your brain, and the havoc they wreak while they outstay their welcome. Fear and anxiety aren't the same things at all, but they do share some common characteristics and can have similar effects. I spent much of last year totally marooned by the shoddy state of my mental health, to the point that I felt like my social skills, sense of adventure, and capacity for fun had dissolved into the ether. In this episode, I'm talking about how I tried (and initially failed) to turn things around, and how some rashly-made decisions turned out to have wide-reaching positive effects. As always, thank you so much for supporting Me and My Brain - if you've enjoyed listening to it then don't forget to subscribe, and if you feel moved to leave a review, well, that would be magnificent! Here's a bonus gif of my friend, Kerry, on the Fforest coaster! And lastly, if you'd like to buy me a coffee - because Me and My Brain is entirely self-funded - you can do so very easily by clicking right here!